500 labels on a roll. Because these "Ultra Clear" security seals are a see thru clear poly stock, they will not cover or hide the images or text on your packaging. These labels are .5" x 1.5" (1/2" x 1 1/2") with rounded corners and will seal your finished Software, DVD, CD, Retail products, boxes, or packages, in a professional way. 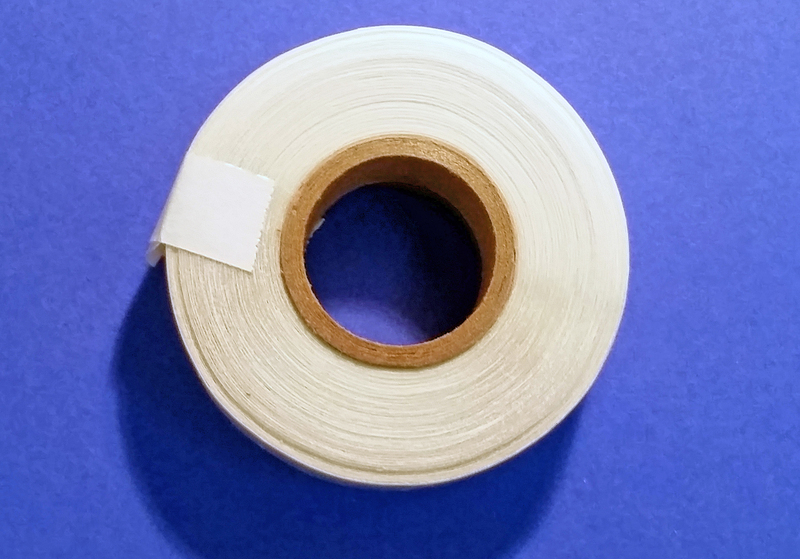 These are also great for sealing CD, DVD, or Blu-ray sleeves. 500 labels on a roll.